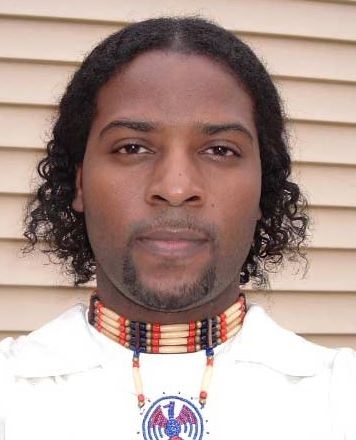 The Arawak are an indigenous people group who immigrated to the United States from the Caribbean and South America. They are also known as the Arowak, Lokono (South America), or Taíno (Greater and Lesser Antilles in the Carribbean). The Taino, an Arawak subgroup, were the first native peoples encountered by Christopher Columbus on Hispaniola. The island Arawak were virtually wiped out by Old World diseases to which they had no immunity. A small number of mainland Arawak survive in South America. Most (more than 18,500) live in Guyana, where they represent about one-third of the Indian population. The remainder live primarily in the coastal areas of Venezuela, Suriname, and French Guyana. Unlike many indigenous groups in South America, the Arawak population is growing. Approximately 4,200 Arawak are in the USA. The primarily language of the Arawak is Arawak, although use of the language is fading, and many are now beginning to speak the language of their countries of origin. They still practice their traditional ethic religion, and Arawak self-identity embodies deep and multi-faceted relations with ancestors, family members, the environment and cosmos, with whom they believe they are one being.